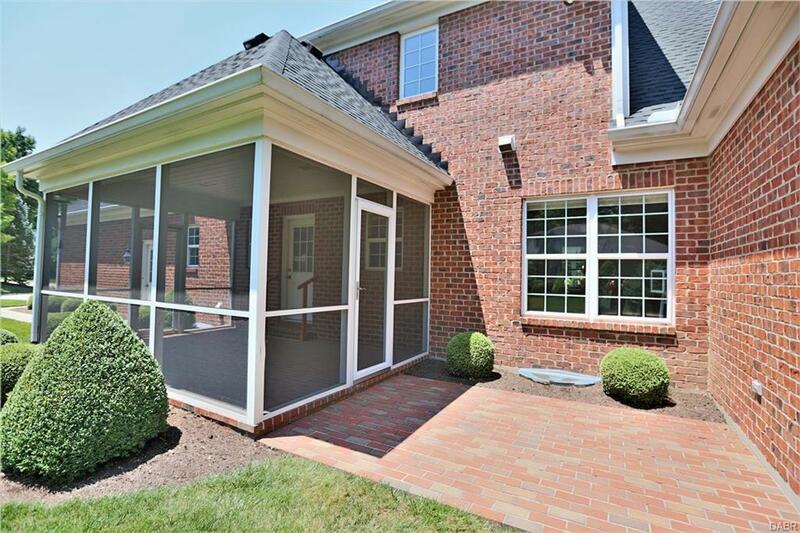 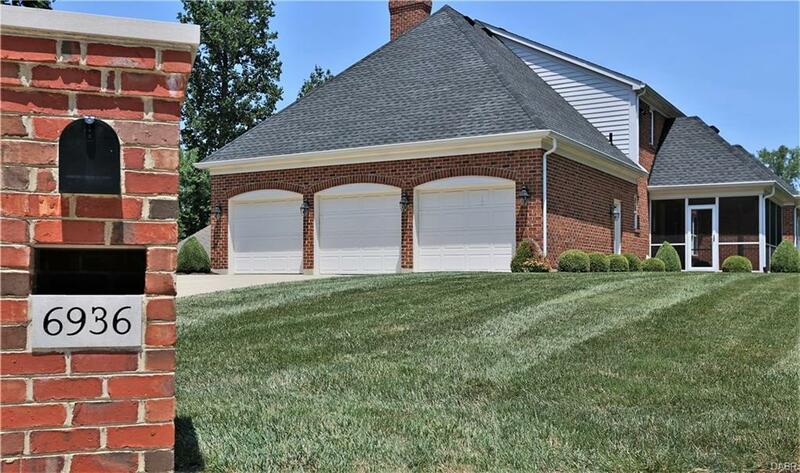 Welcome to a custom built Zengel home residing in the prestigious community of Vienna Park. 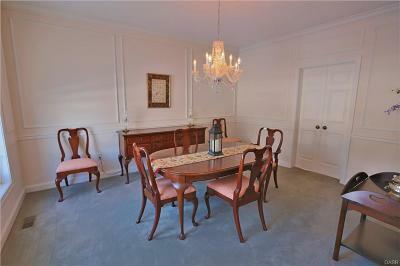 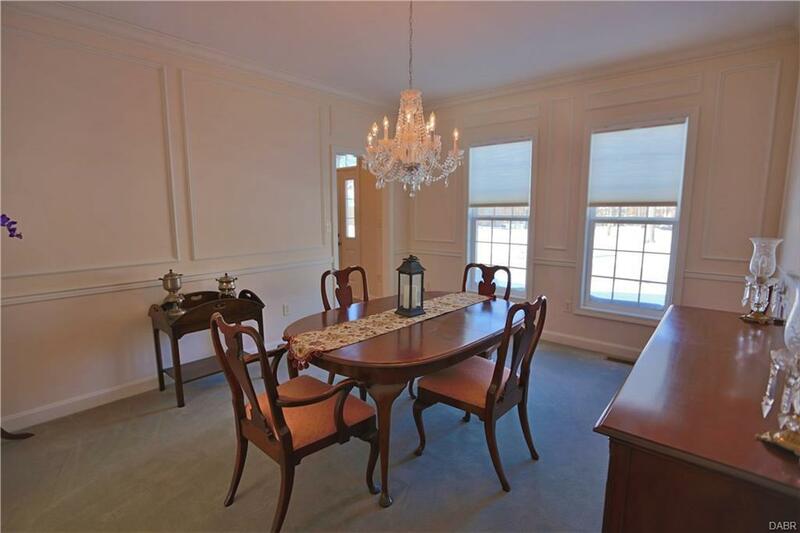 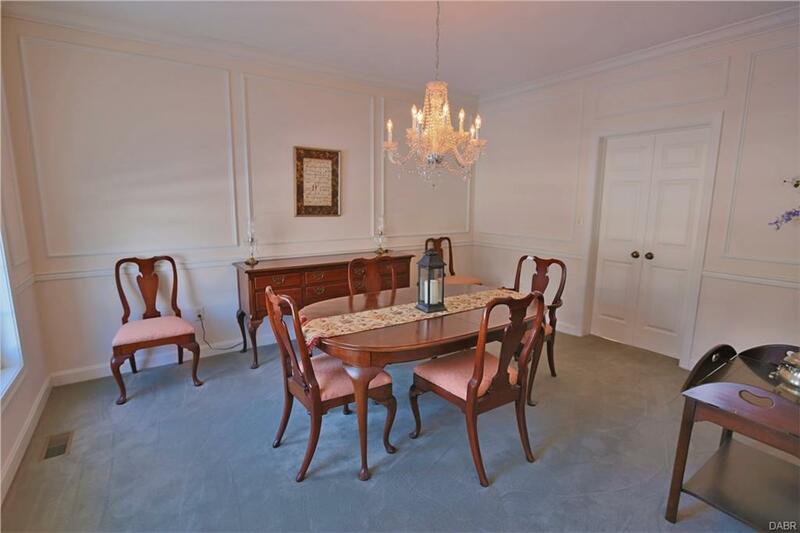 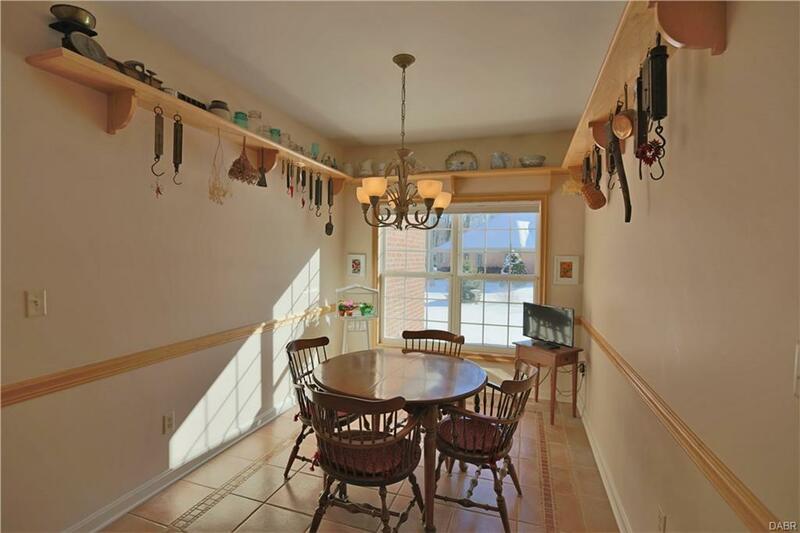 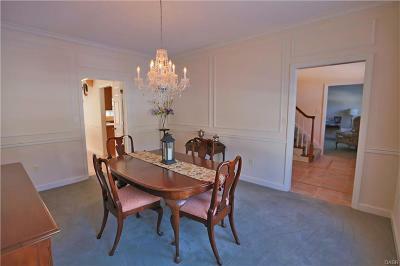 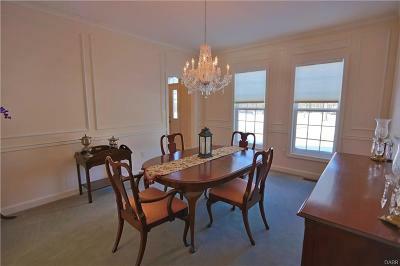 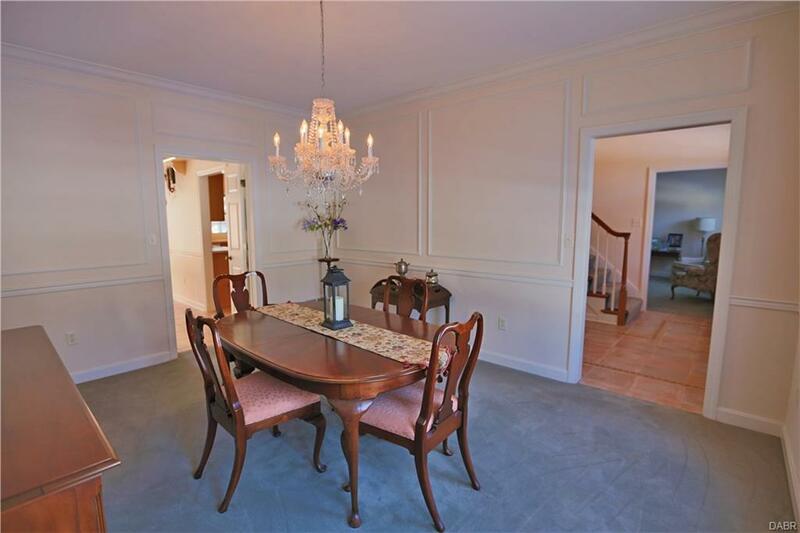 The Formal Dining Room features a stunning chandelier and crown molding. 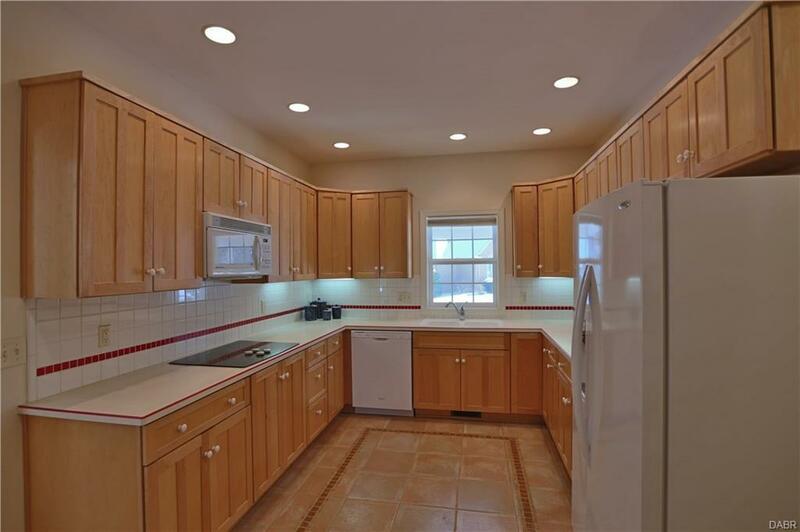 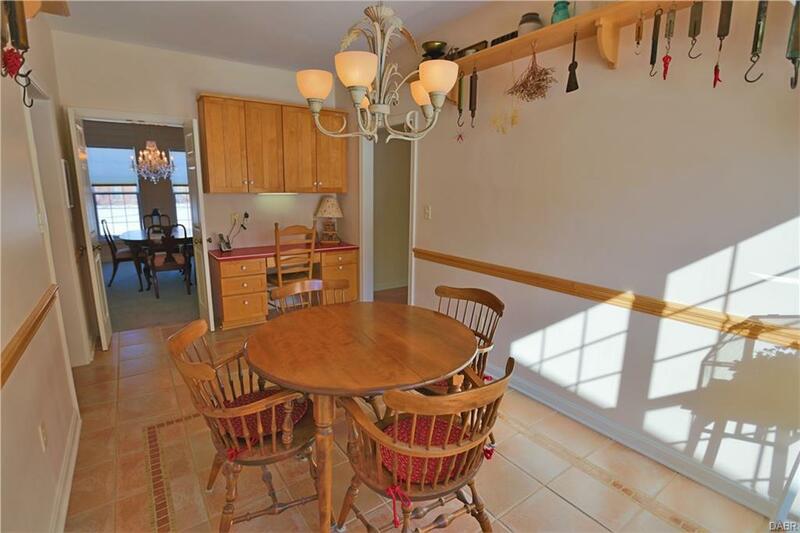 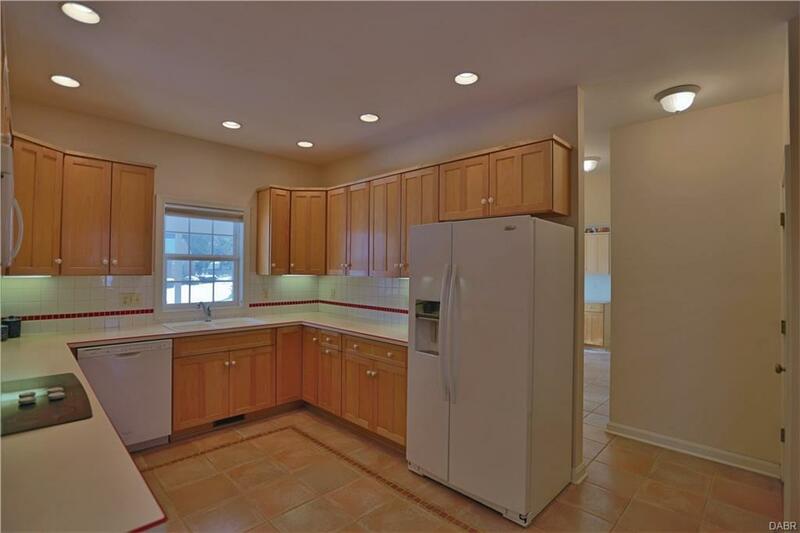 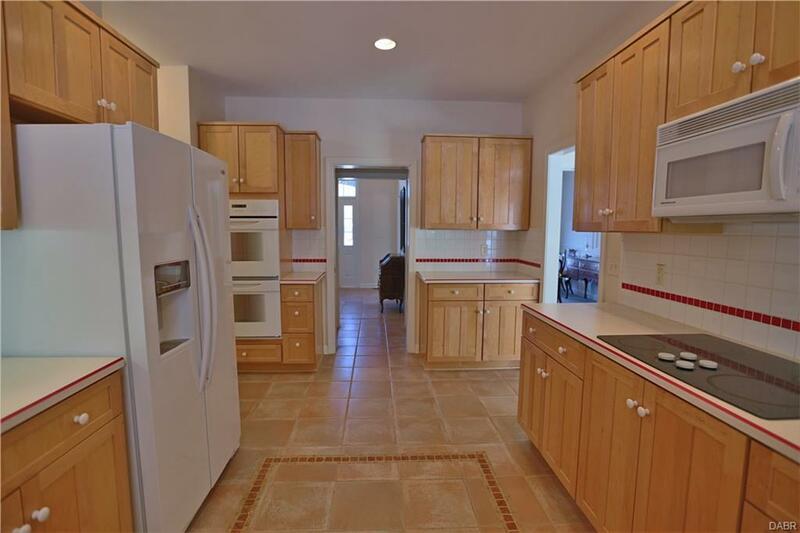 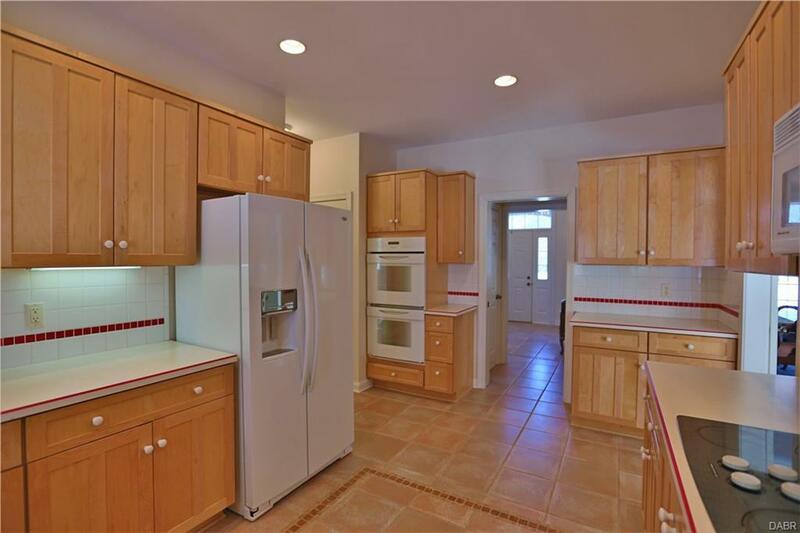 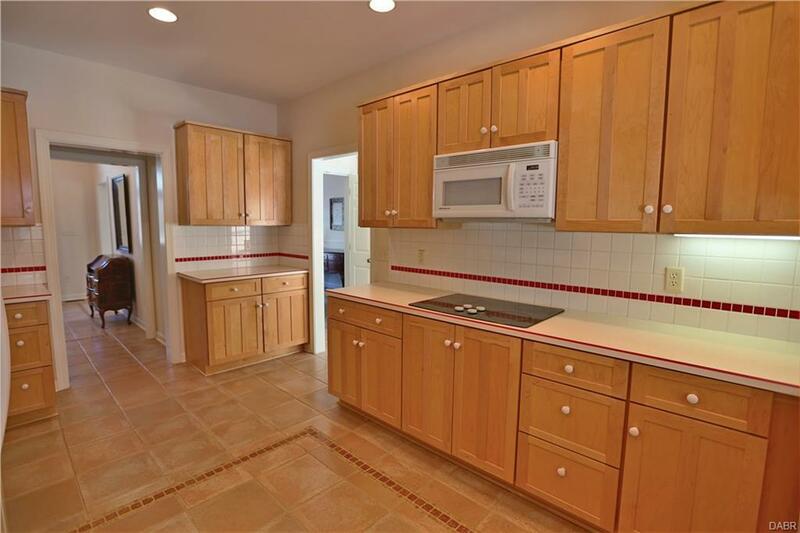 The Chefs Kitchen offers maple cabinetry, custom tile flooring and a double cast iron sink. 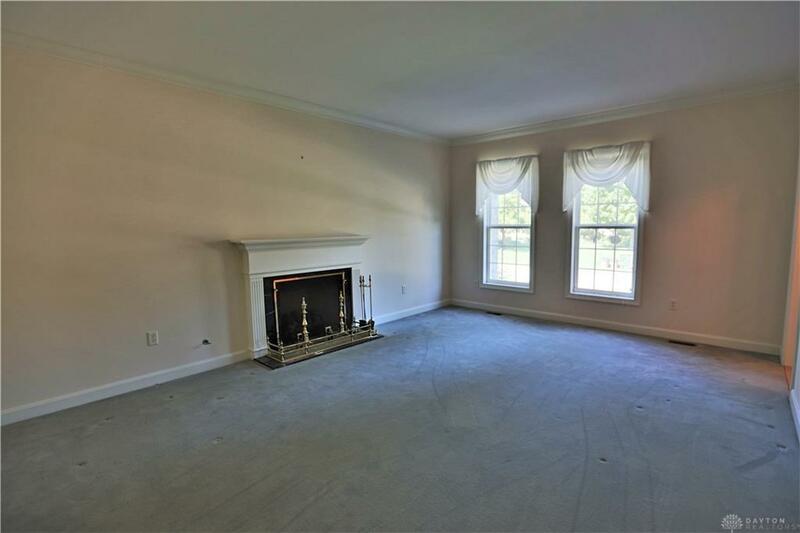 The Living Room offers a grand fireplace and large windows. 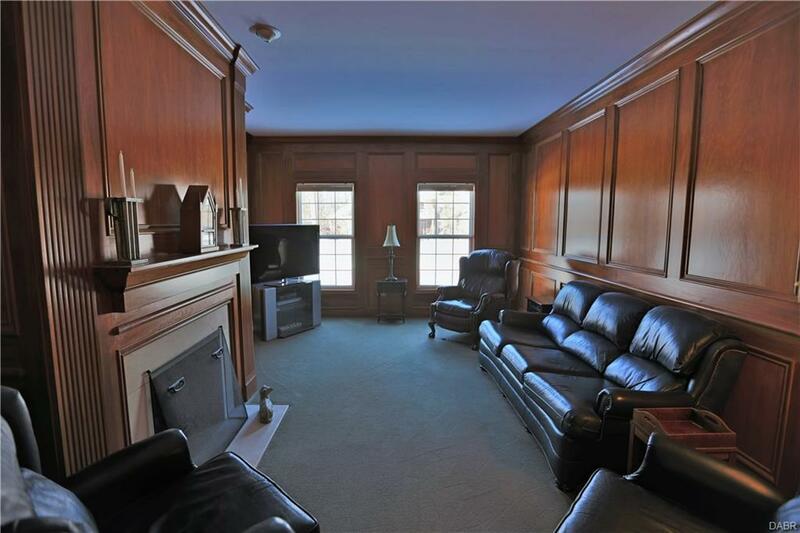 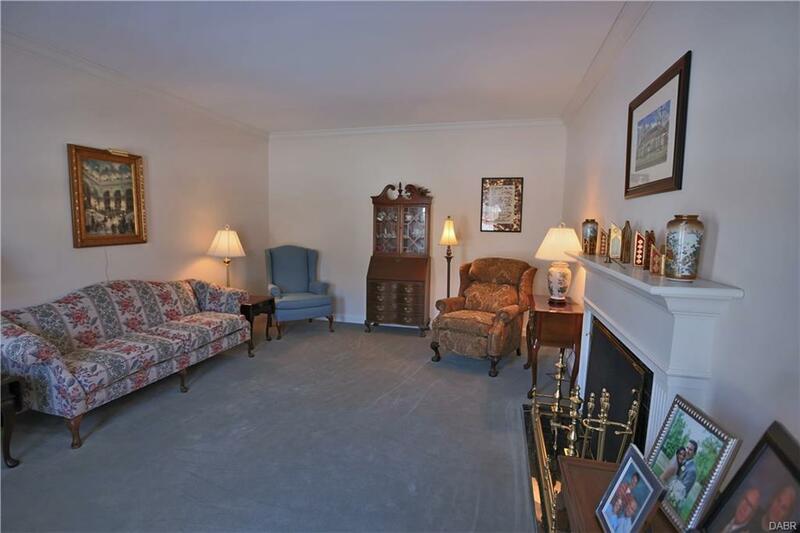 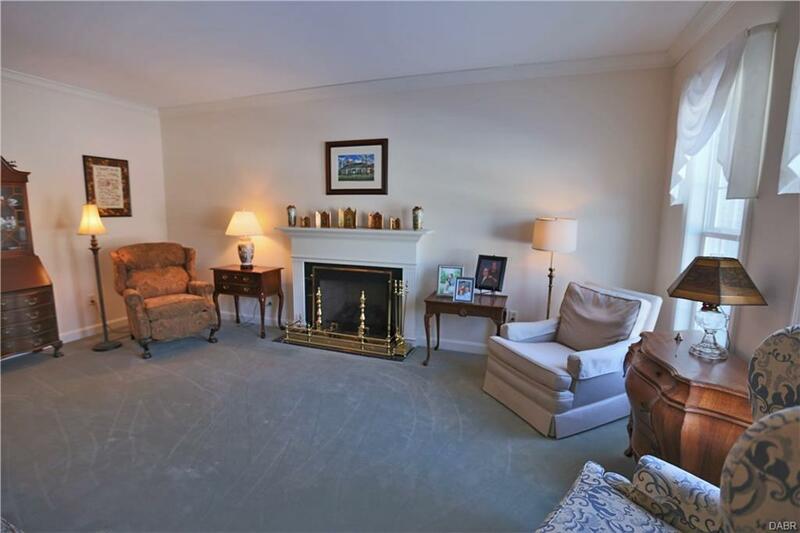 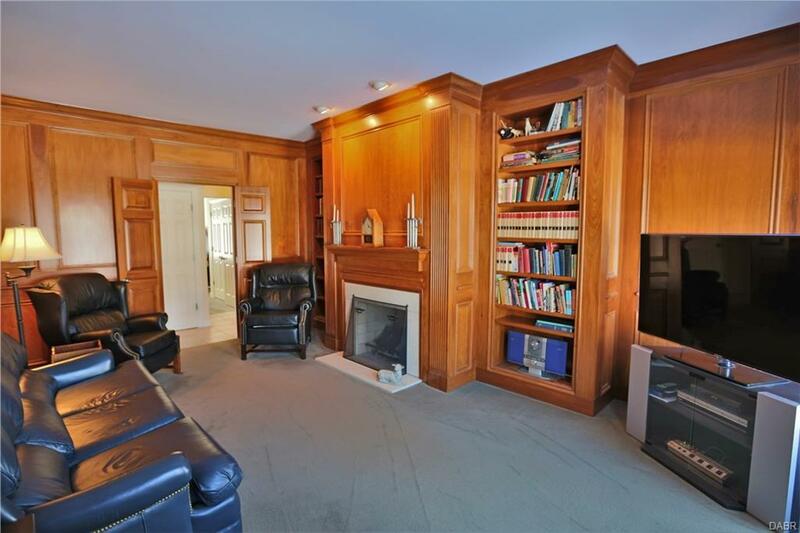 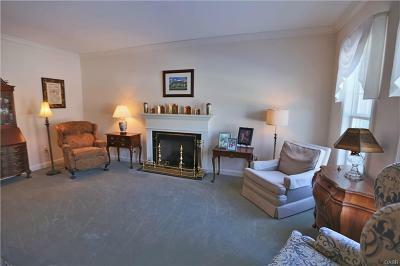 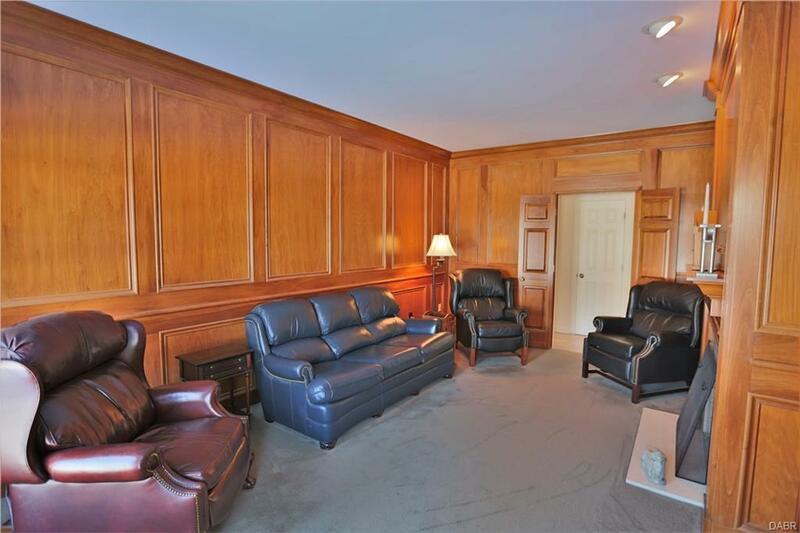 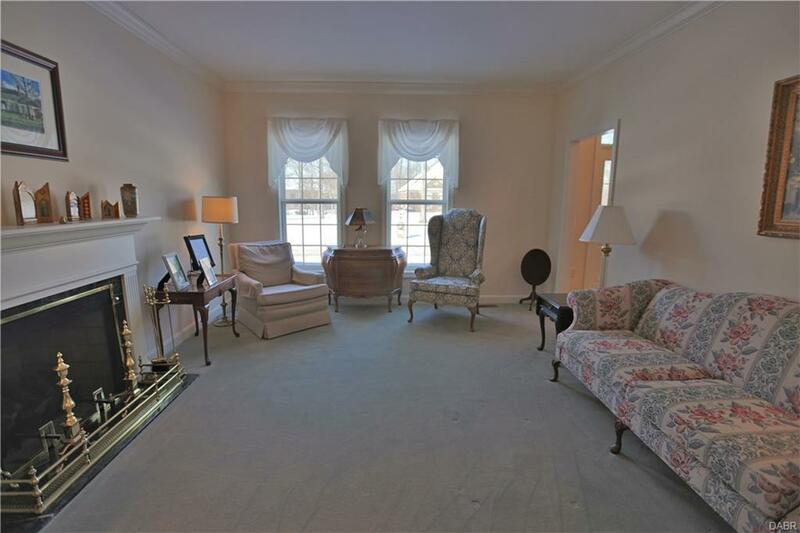 The Family Room it offers tall, wooden wainscoting walls with crown molding, built-in shelving and a grand fireplace. 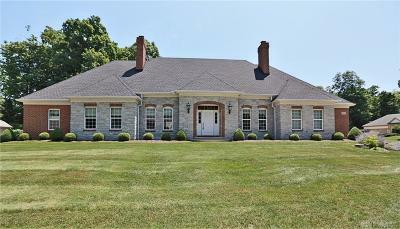 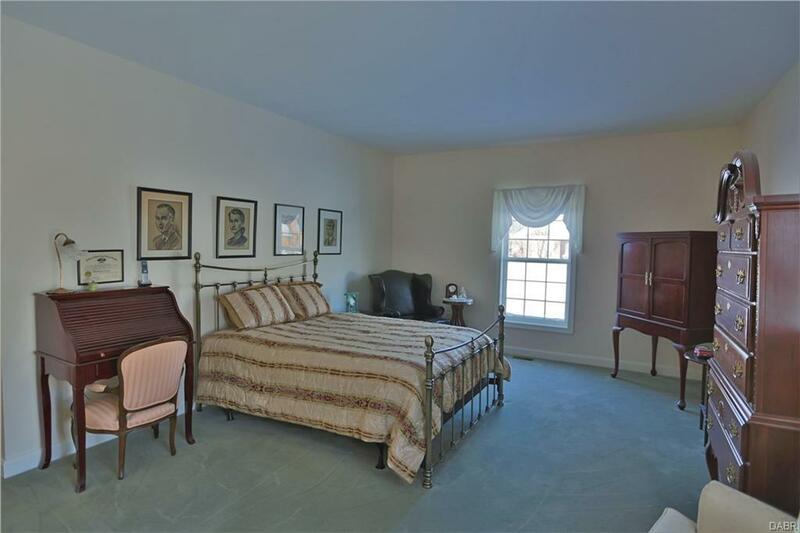 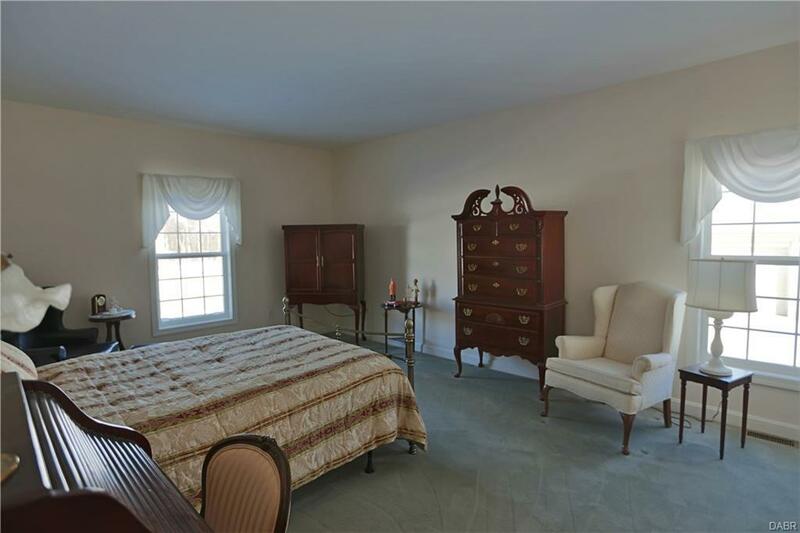 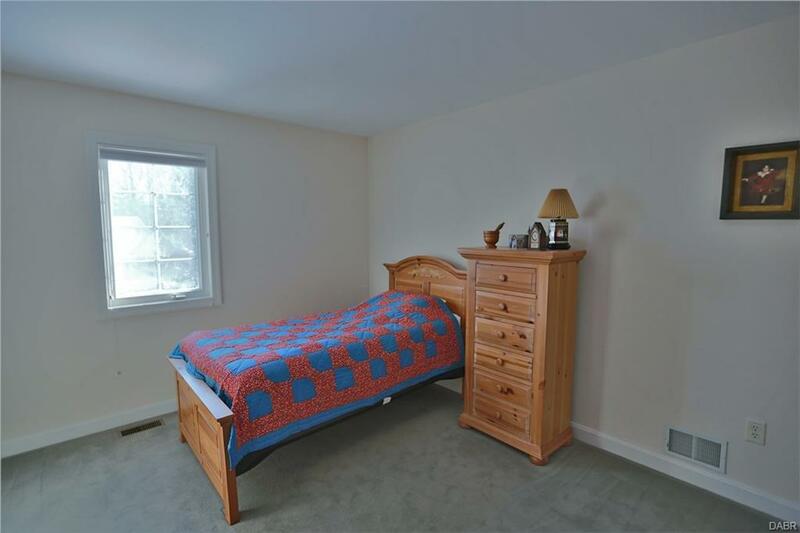 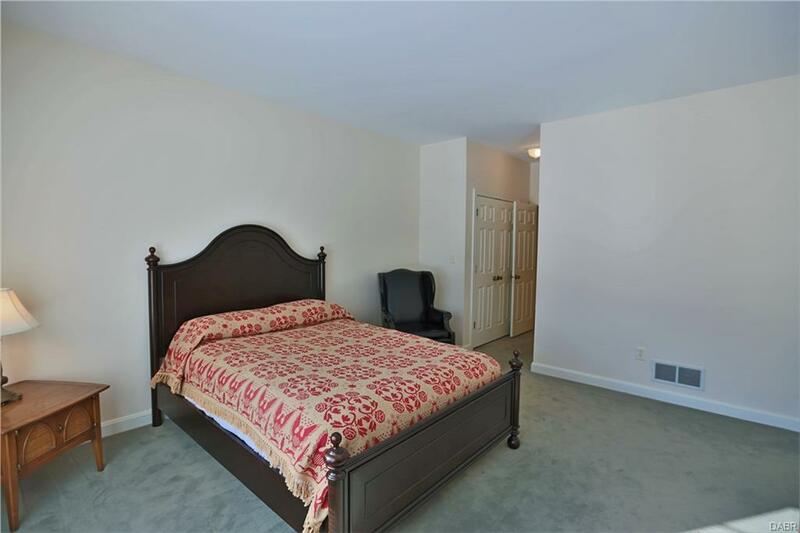 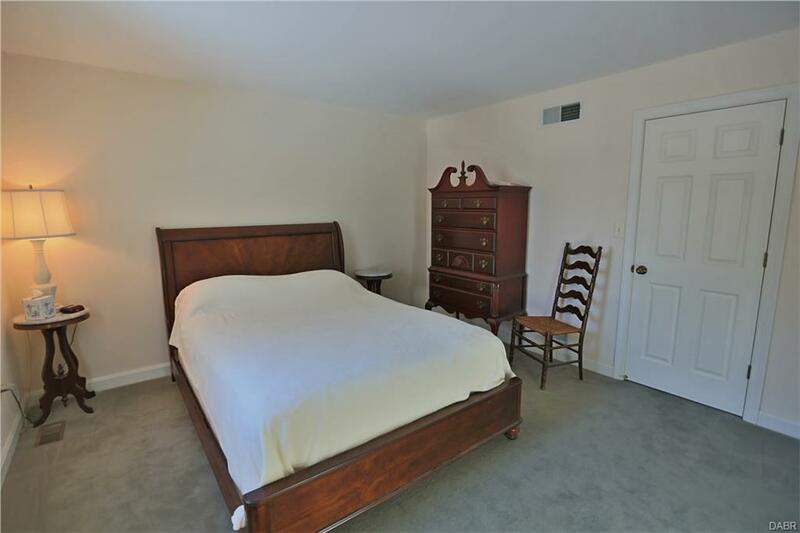 This home features two Master Bedroom Retreats! 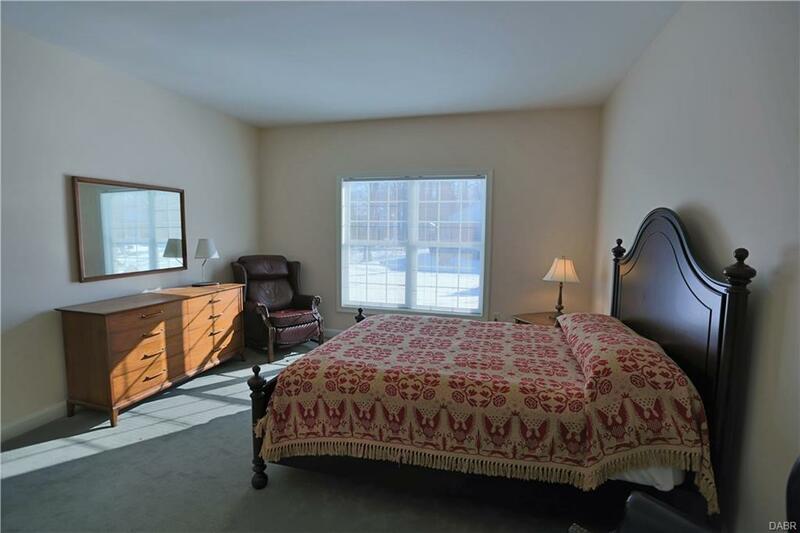 Both bedrooms are located on the first floor with large windows. 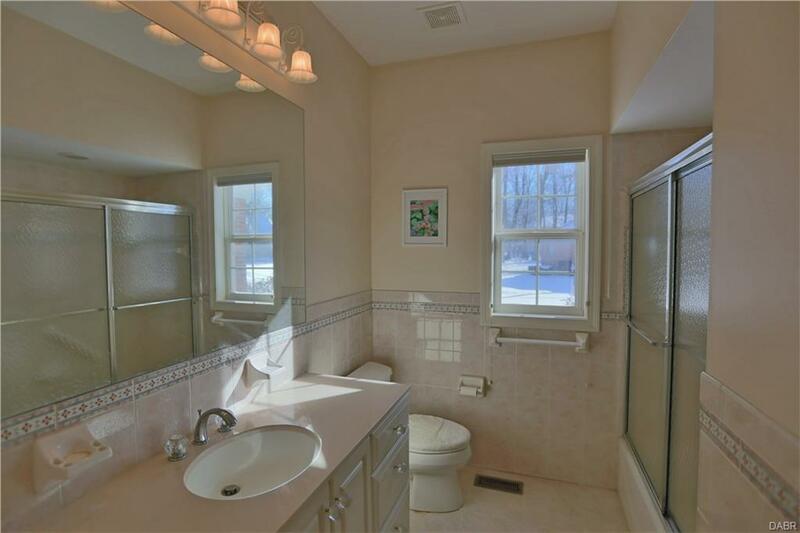 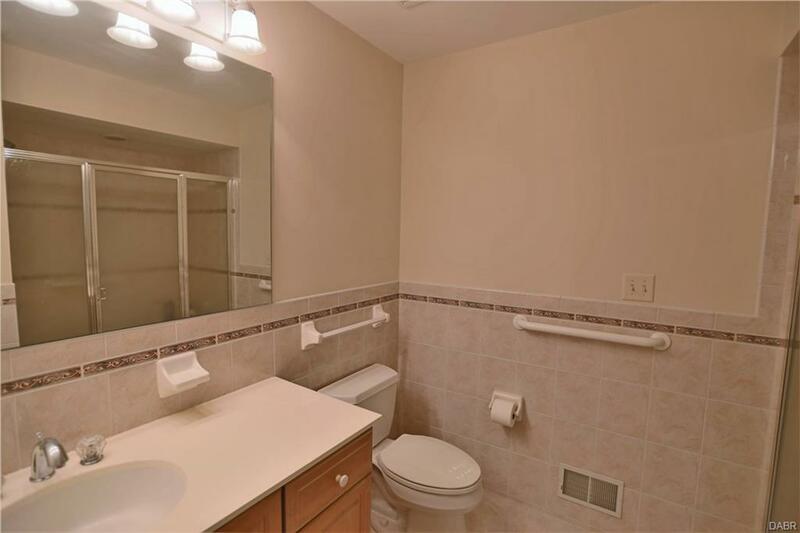 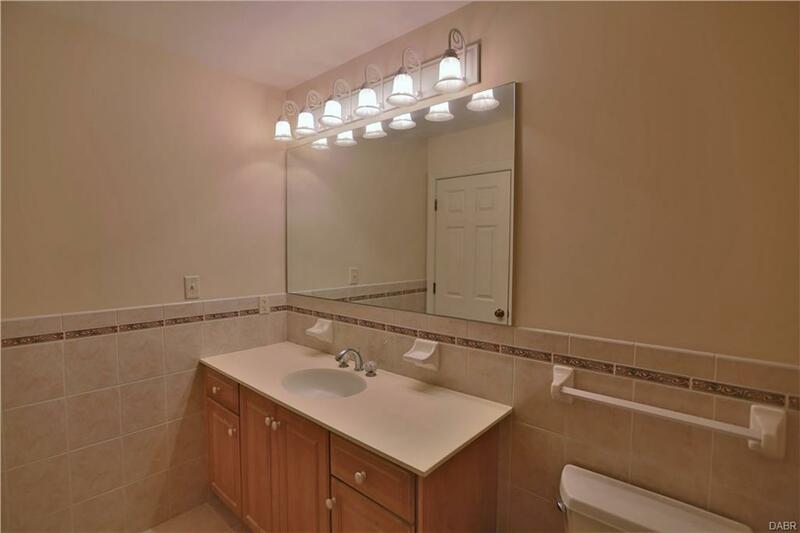 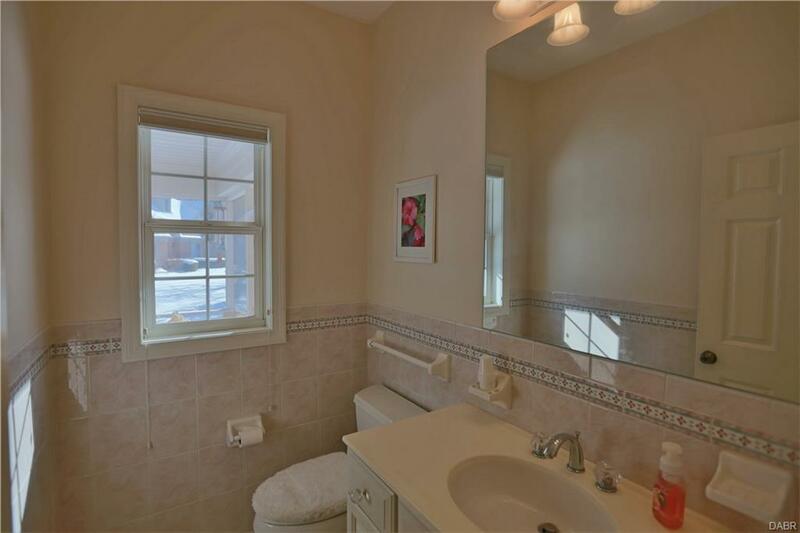 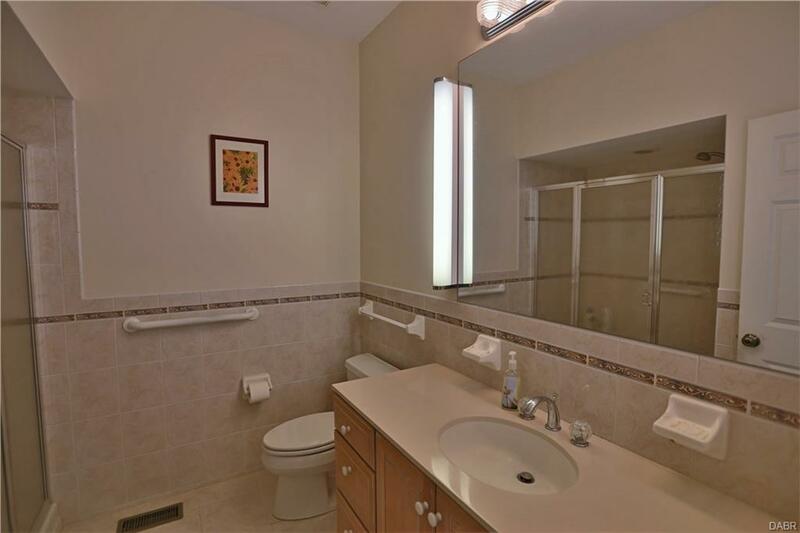 Both Master Bathrooms feature freestanding showers, tile flooring and large vanity mirrors. 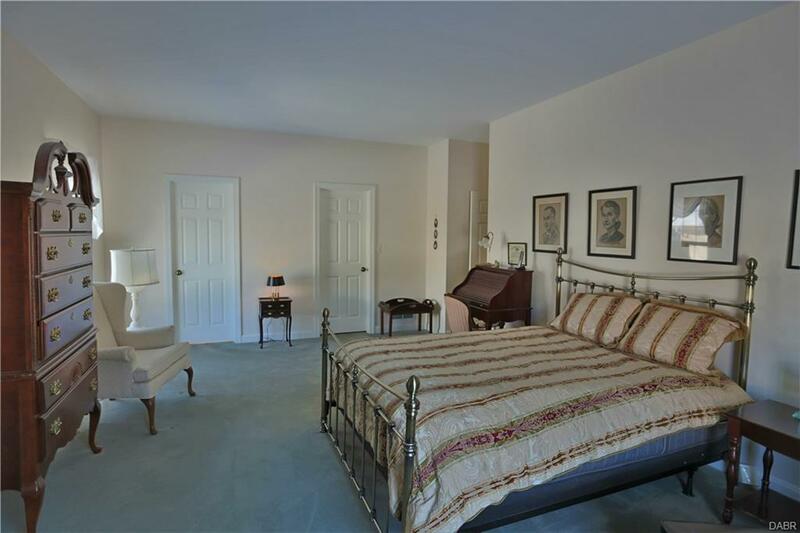 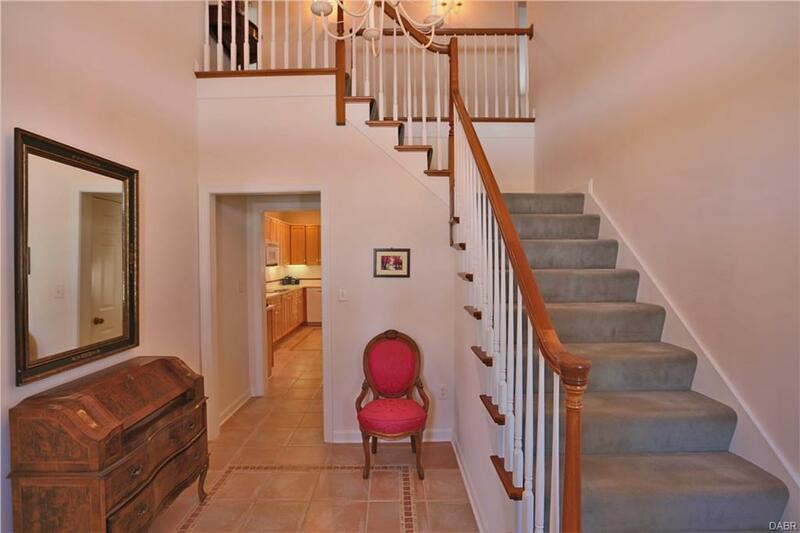 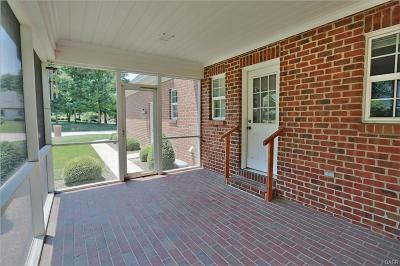 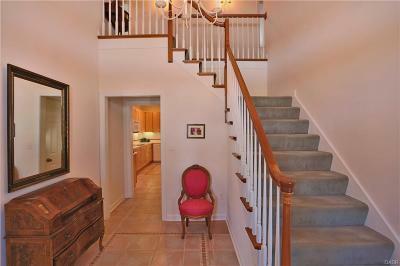 The second floor is exceptional, and it features 2 bedrooms, 1 full bathroom. 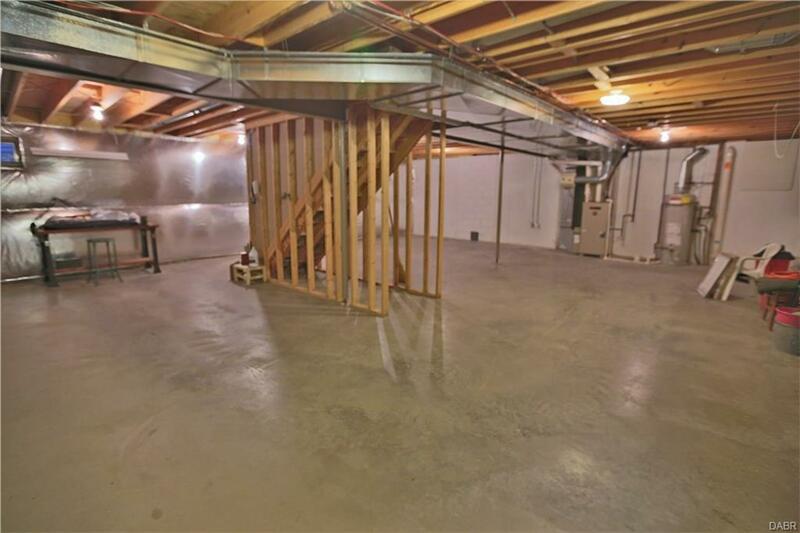 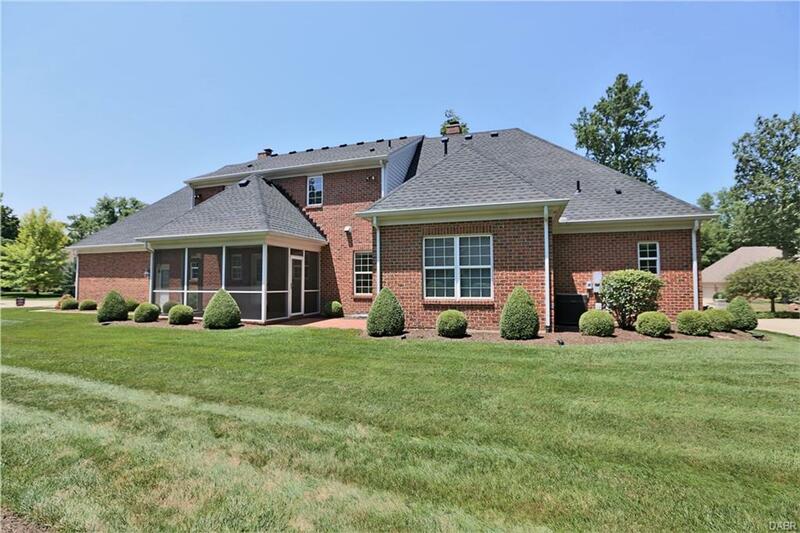 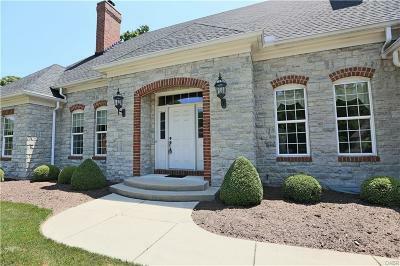 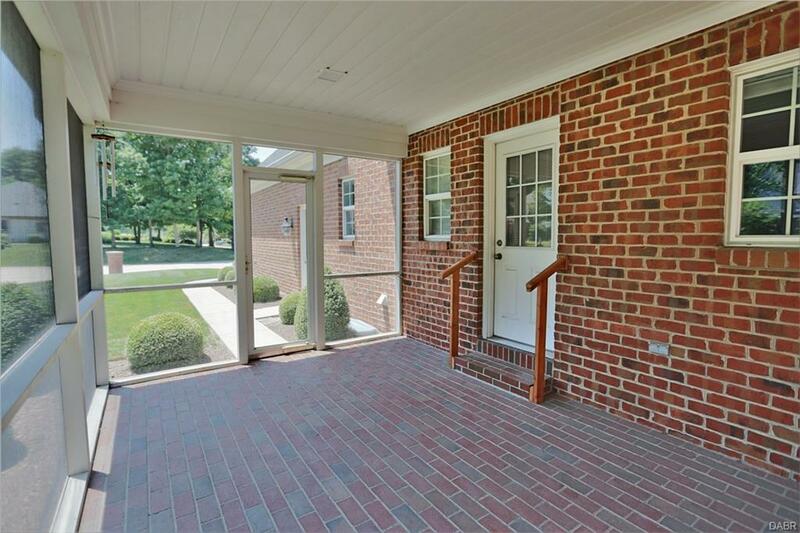 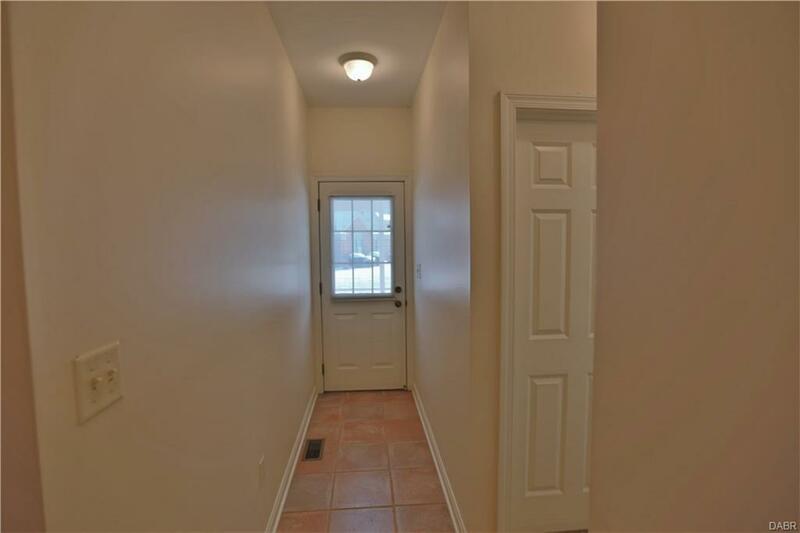 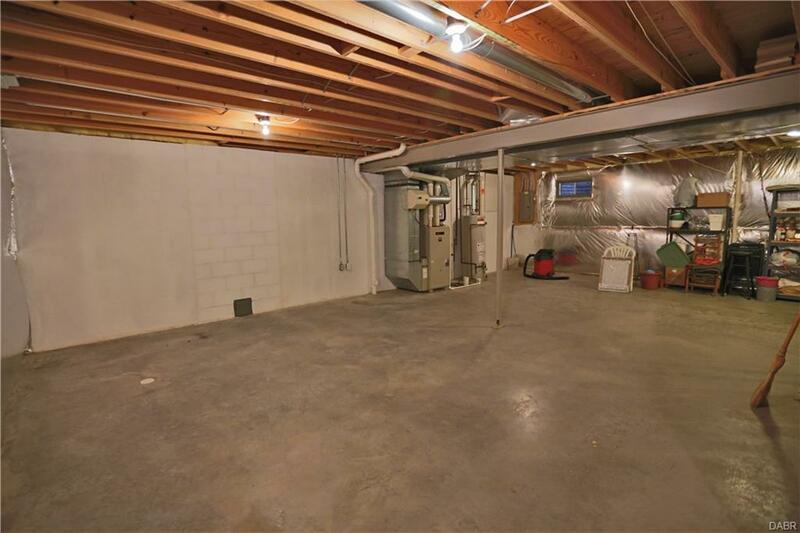 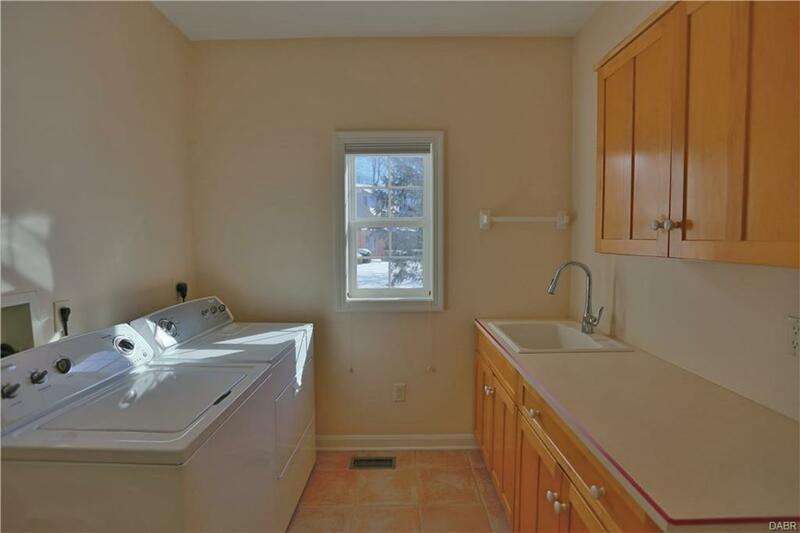 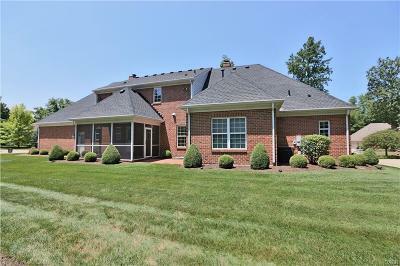 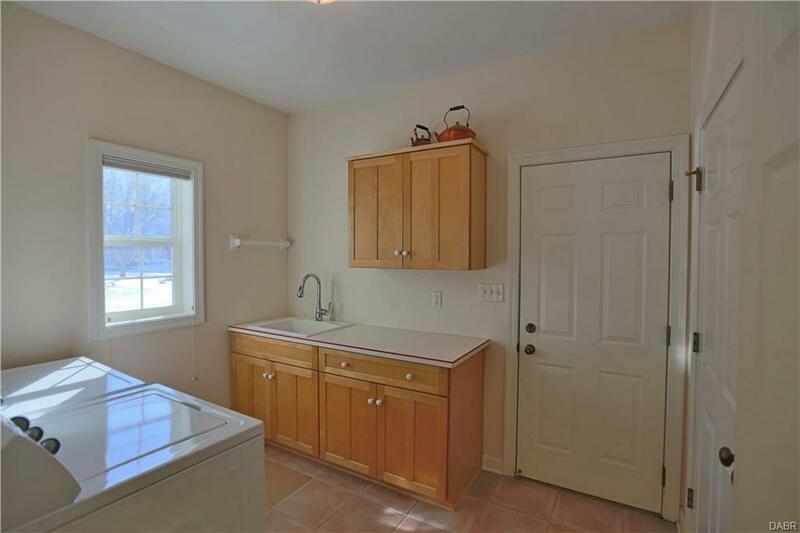 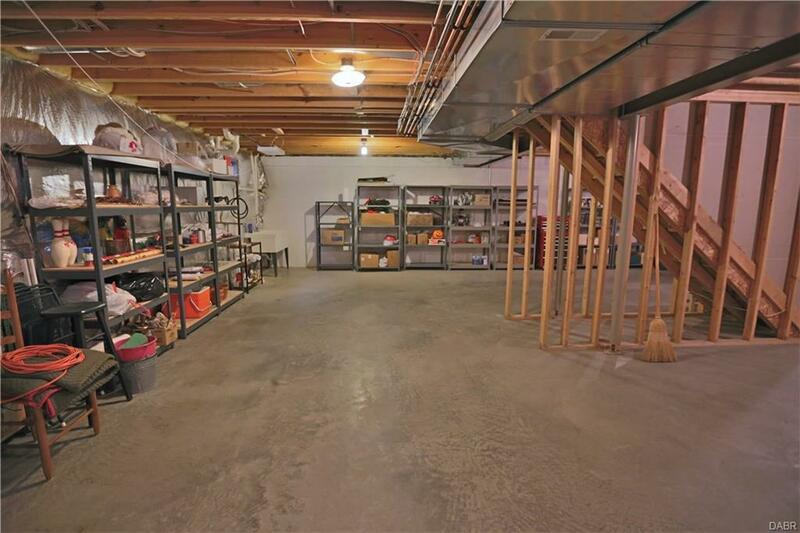 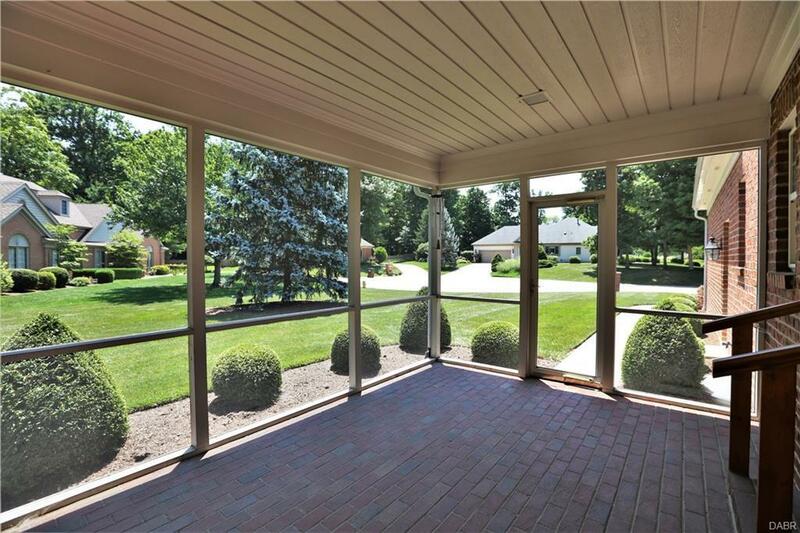 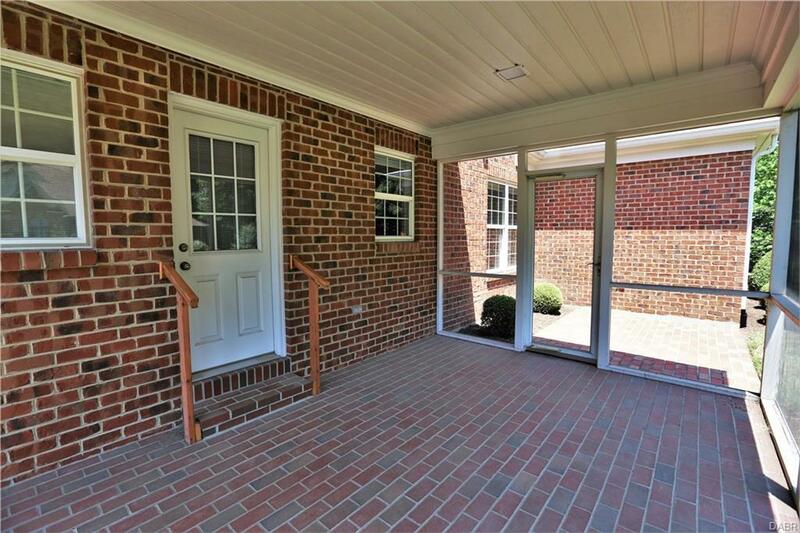 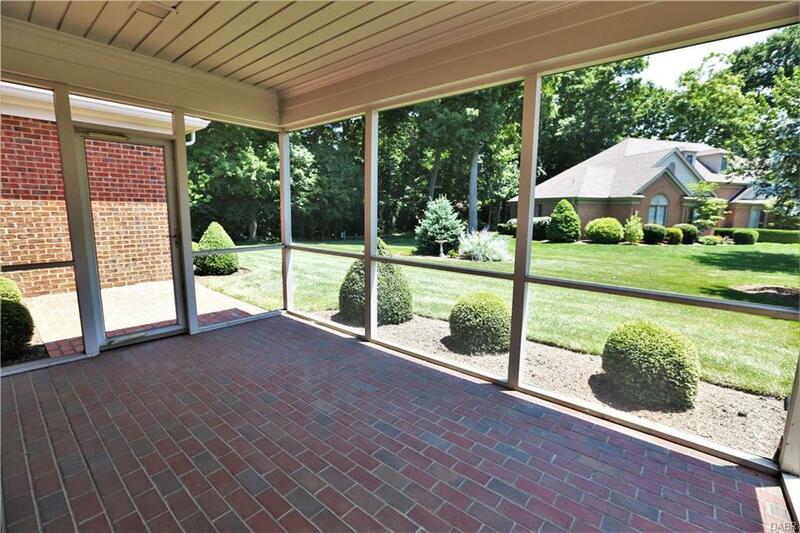 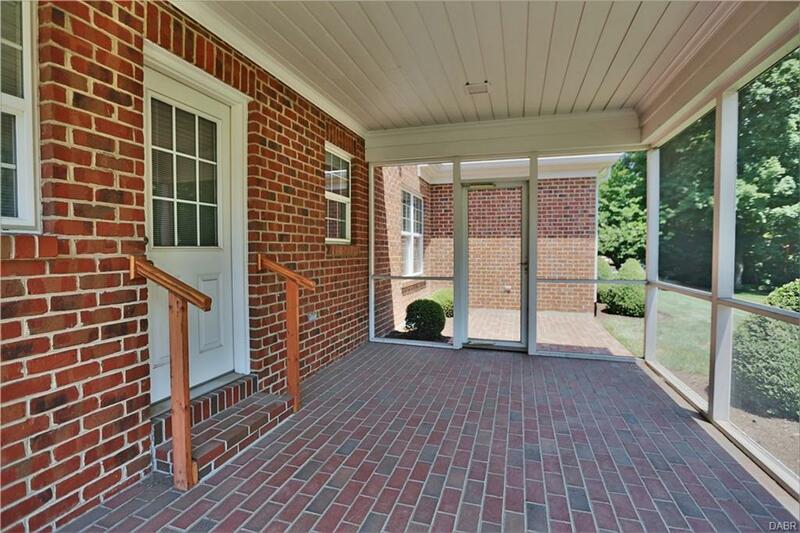 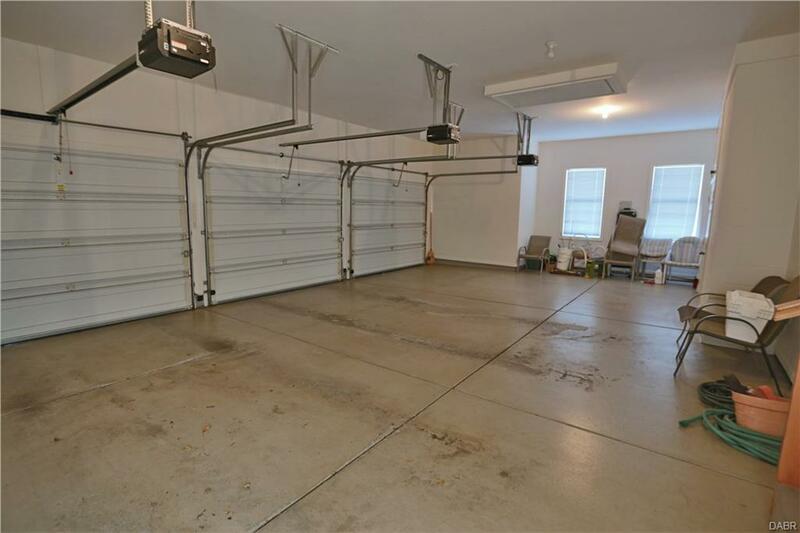 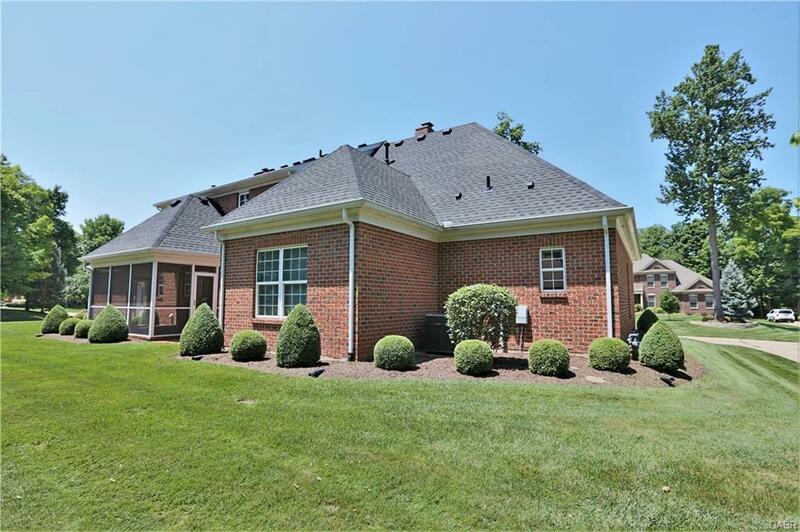 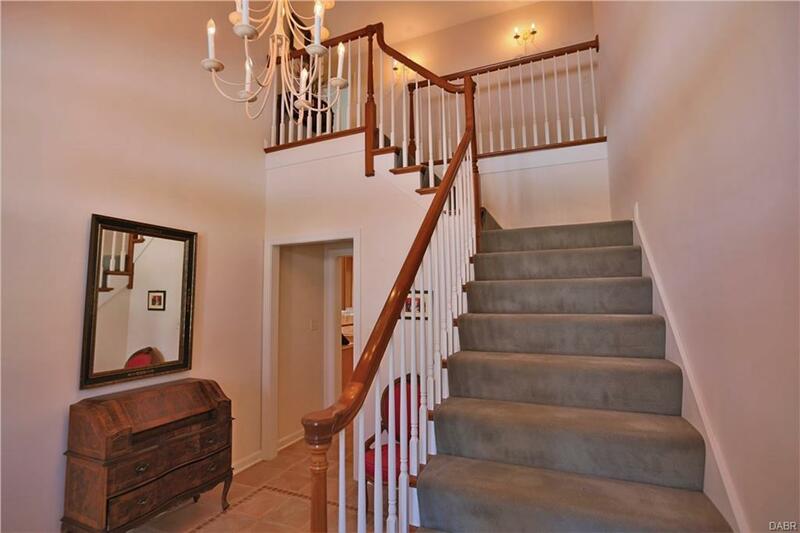 This home has ample room for storage with potential space on the second floor, the full, unfinished basement or the oversized 3 car garage with built-in closets.